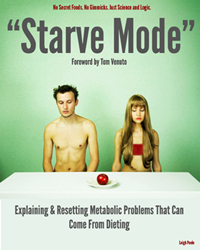 This book started as a FAQ for people who were having a hard time losing fat. “What am I doing wrong?” is ultimately what this book aims to answer. 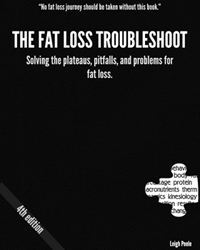 On it’s 4th edition, The Fat Loss Troubleshoot is without question the book you should own if you are trying to lose body fat.